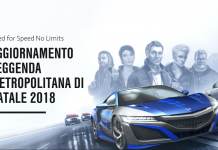 Home News NFS ProStreet: URO-Mod rilasciata! 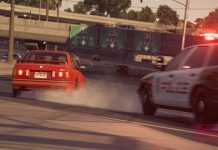 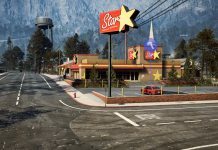 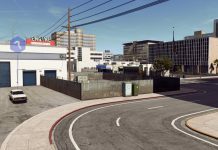 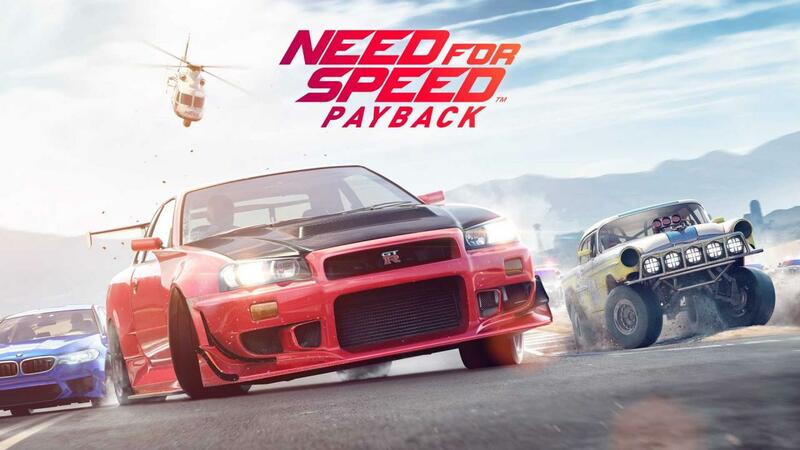 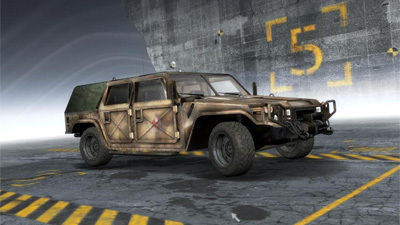 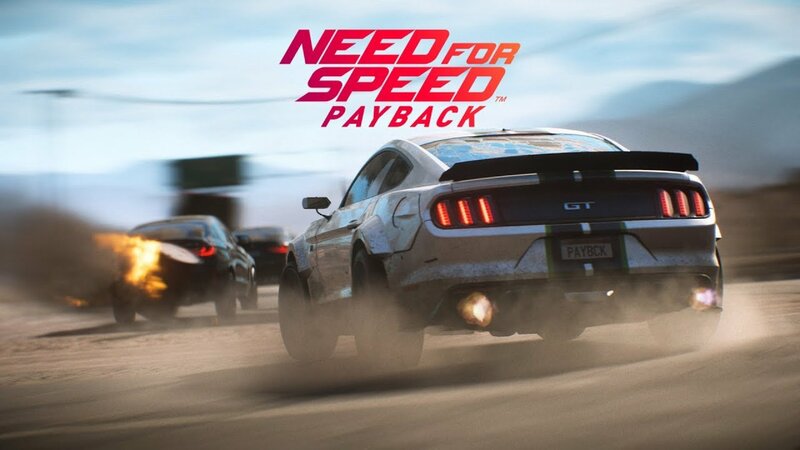 nfsu360 ha rilasciato la URO-Mod per Need for Speed ProStreet! 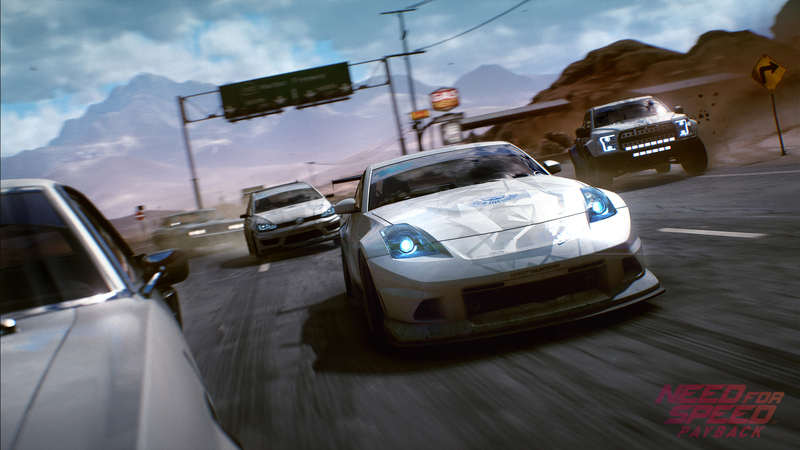 Questa mod che integra una nuova auto in Need for Speed ProStreet.